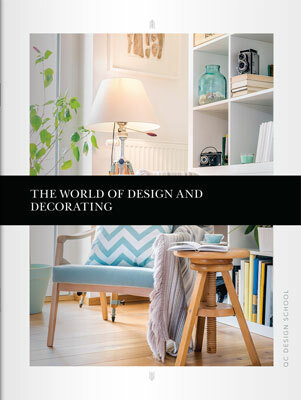 Whether you have just decided to become a home stager or you’ve already logged many years in the design business as a decorator, you stand to gain from a certification course. A home staging certification can have a huge impact on your career! That being said, it’s not always easy to demote your current responsibilities and commitments to embark on a new journey. It’s terrifying, time-consuming, and exhausting. Thankfully, if you choose to pursue a certification, there’s also the option of completing coursework online if flexibility is important to you! We won’t leave you hanging any longer… let’s jump into it! We just mentioned that pursing a home staging certification online will afford you the ultimate flexibility. If you are depending on a full-time salary, it doesn’t make much sense to completely stop your business operations while you add to your repertoire of services. While many colleges and independent brick-and-mortar institutions have excellent home staging courses and programs, they will likely be more expensive as well as time consuming. You’re expected to commute to class at specific times, which can be problematic if you have clients to meet and homes to decorate during normal business hours. By taking your education online, you’ll be able to find self-paced courses that you can complete during your spare time. 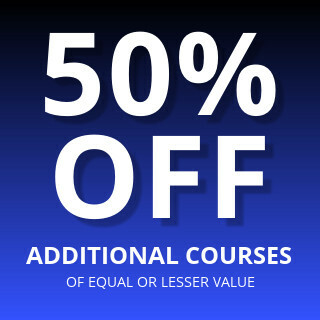 You won’t be subjected to as many deadlines as typical courses and they’ll be cheaper to boot! Achieving a certification and becoming a member of a professional association will boost your credibility with clients. Clients who walk into your office and see your certification hanging on the wall will regard you highly because of your professional training. It’s not mandatory to become a member of a professional association, but these associations often have requirements that members and applicants must follow in order to be affiliated. To clients, this means that your skillset is backed by an elite group of professionals current with the latest trends and best practices in your area. You may have your knowledge base down pat—like how a carpet’s pile height can change a room’s luxurious feel—but it’s all about how you apply your design knowledge toward specific goals that determine your success. Whereas an interior designer’s goal is to personalize a home while applying design concepts , your goal as a home stager is the exact opposite—you have to depersonalize a home! 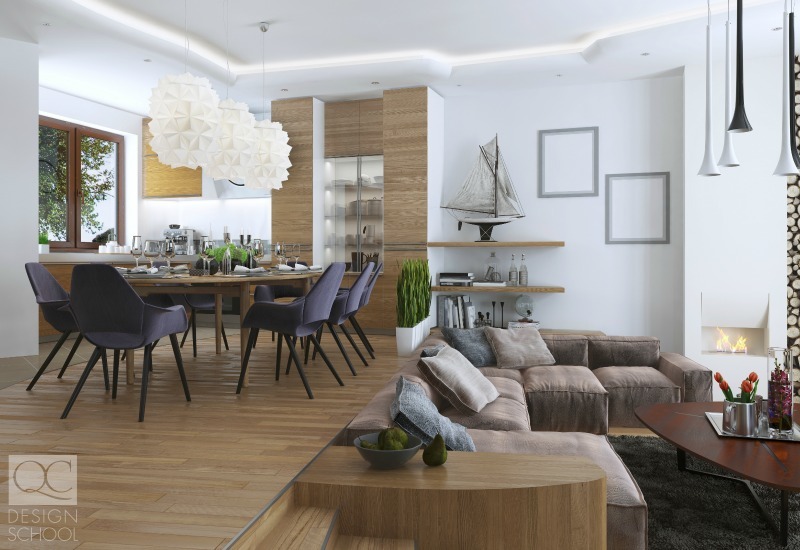 If you’re already an interior decorator, you probably know a lot of the basic design principals, but as someone who strives to keep up with trends, you know there’s always more to learn. 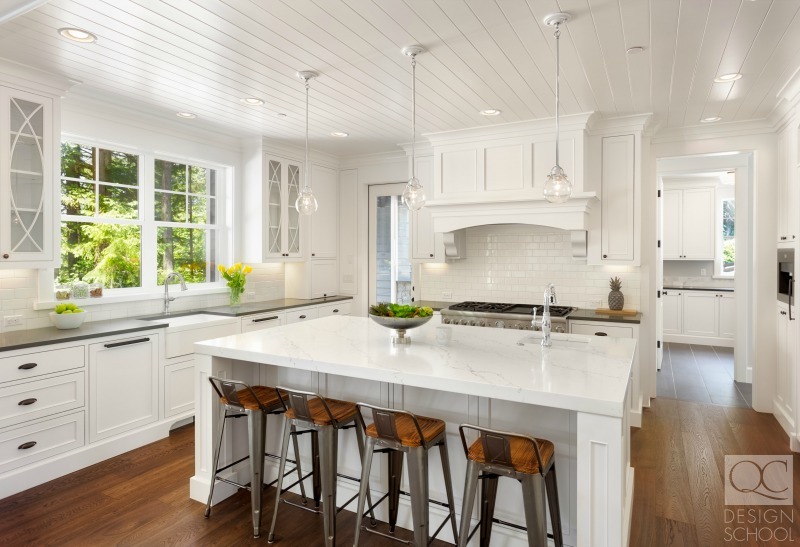 On top of any new design concepts you’re expected to learn, a certification will teach you how to apply them differently in staging to sell homes. Besides assuring potential clients of your abilities with your certification, you’ll also develop a wealth of skills that will accelerate your career! It’s one thing to learn how to match a homeowner’s dresser with a complementary carpet, but those are just the hard skills required to stage a home. It is equally important to spend time putting together a solid portfolio, doing market research, building relationships (like with real estate agents), networking within the industry, and establishing a client-base! It can be overwhelming to think about touching base with those different nodes, but it will allow your career its best chance of flourishing. Some courses or programs even offer business units to help you start and polish your own business, including networking skills to make your brand attractive in your area. Your talent in home design can take you to the top of designers in your community, but once you’re at the top, how do you set yourself apart from competitors sitting up there with you? You could of course gain a competitive advantage by gaining an additional certification. You’ll not only offer more services and appeal to a broader variety of needs and interests, but also be able to package your services in appealing ways! If you’re a professional organizer, you can offer home staging with decluttering services. Consider offering a decluttering and downsizing package designed specifically for those who are moving homes. Appealing combinations will not only increase your salary off a single contract, but you’ll also show off your expertise in curating unique services to cater to clients’ needs. Showing clients that they’re more than just a source of income is how you build relationships and encourage referrals. By genuinely offering clients services that go above and beyond the standard, your career will experience an incredible boost! Do not assume the certification is a shortcut to success or a guarantee of employment. It definitely doesn’t replace the legwork required to get your business off the ground! Did we miss any points? Let us know in a comment! Your staging certification shouldn’t limit you to just home staging jobs. Check out these 7 jobs that benefit from home stager training! Next PostThese Color Palettes Are Due for a Comeback in 2018!